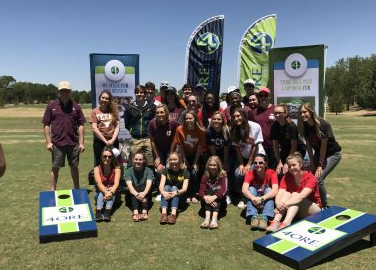 The “Drive for Leaders” Golf Tournament provides annual scholarships to Frenship students that have clearly demonstrated consistent leadership through character. More information about Sponsorships and Team Sign-up coming soon! Since 2003, Proceeds from the “Drive for Leaders” tournament have benefitted 244 Frenship students totaling $644,000.00 Thank you for your continued support! This year’s Drive for Leaders golf tournament will be held on Friday, May 3, 2019.